The T-Shirt & Mug page! Toxic Drums.com T-Shirt & Mug! Be the envy of all your friends as you proudly sport this avant-garde, state-of-the-art, leading-edge, neoteric, hypermodern, nouveau style t-shirt as you casually sip continental coffee from your cool dude ToxicDrums.com mug in your inimitable suave way. Bludy 'ell mate! Just gimme the mug and t-shirt. These items are fun and they can be more than that too. 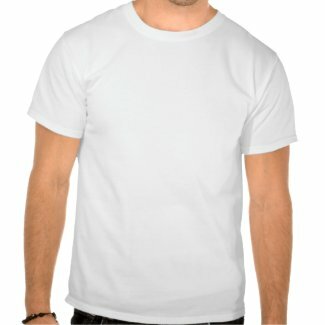 You can actually make your own t-shirts and mugs and many other items like stickers and fridge magnets at Zazzle. This can be very useful for your company when you want to add a little pizzazz to that product launch or you want something unique for the MD's leaving party. They are simply great for those special personalised presents like a t-shirt with a picture of the new baby for Mum. In fact it is only limited by your imagination. If you want bulk items then this is probably not the best way to do it but when you want one or a few items they can be a fantastic way to make an event special. You can purchase these items by visiting Toxic Drums gallery.